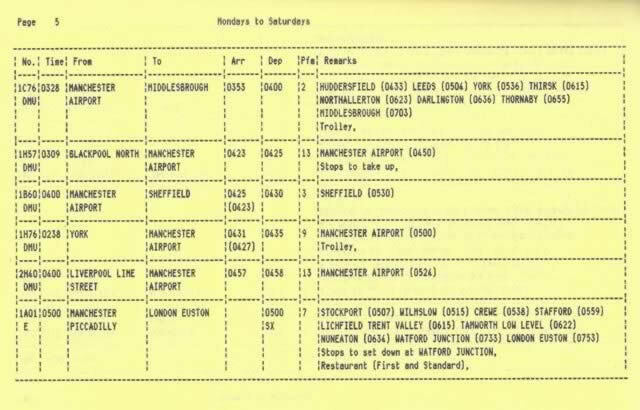 Booklet - Manchester Piccadilly Arrivals And Departures 2/6/66 - 28/9/66. This edition is a paperback book. 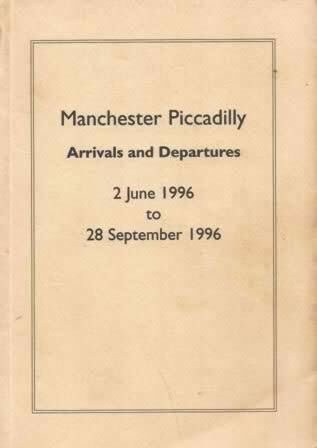 This is a second hand book and is in a Good condition.